Allspice is the dried fruit of the Pimenta dioica plant. 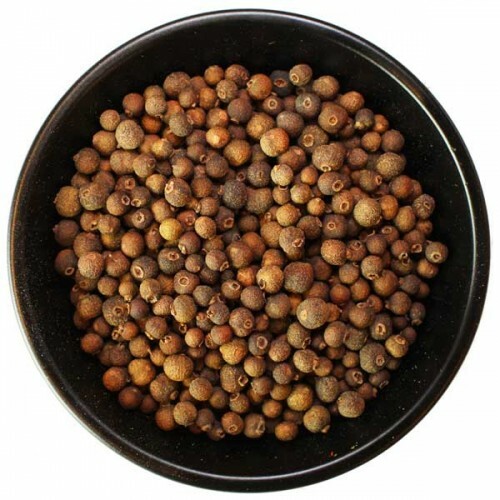 Allspice is so named because of its aroma, a combination clove, cinnamon, ginger, and nutmeg. In America, it is used mostly in desserts such as pumpkin pie and can also be found in a wide variety of craft brewed beers including Belgian and Holiday Ales. Use 1/5 oz per 5 gallons, add to the boil for 45 minutes or less.